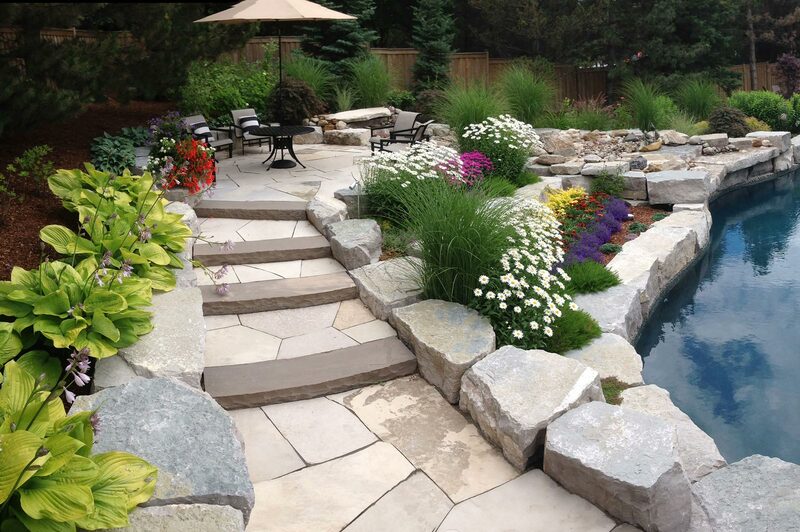 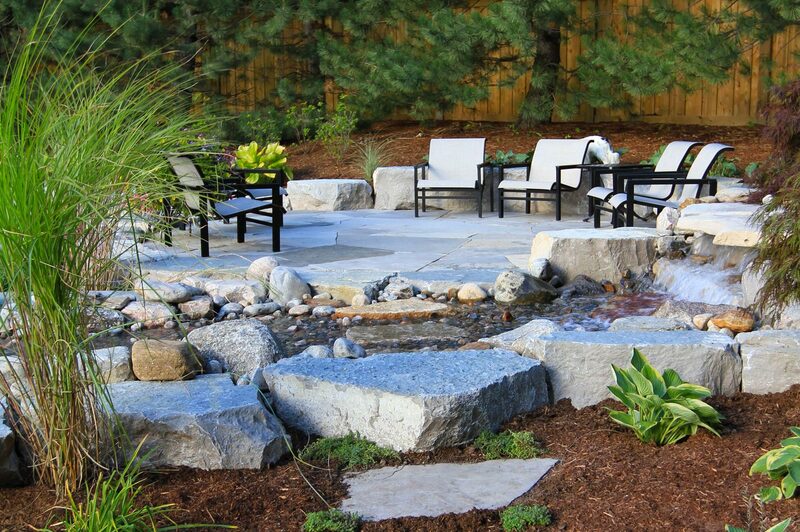 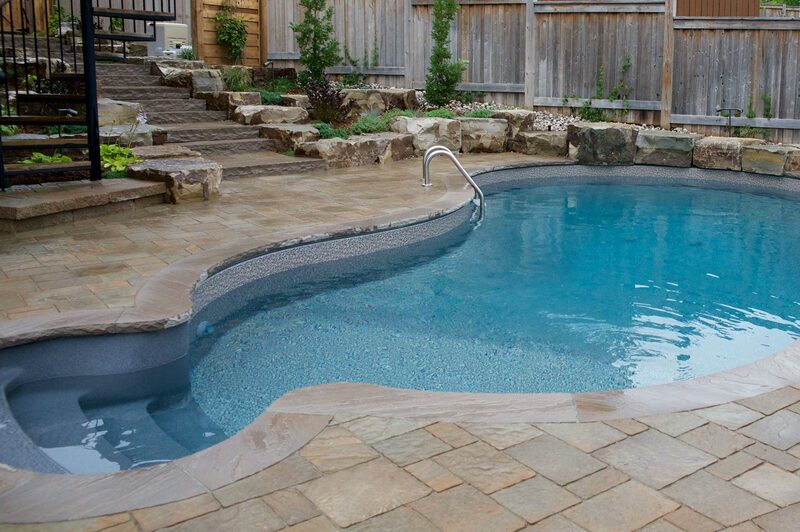 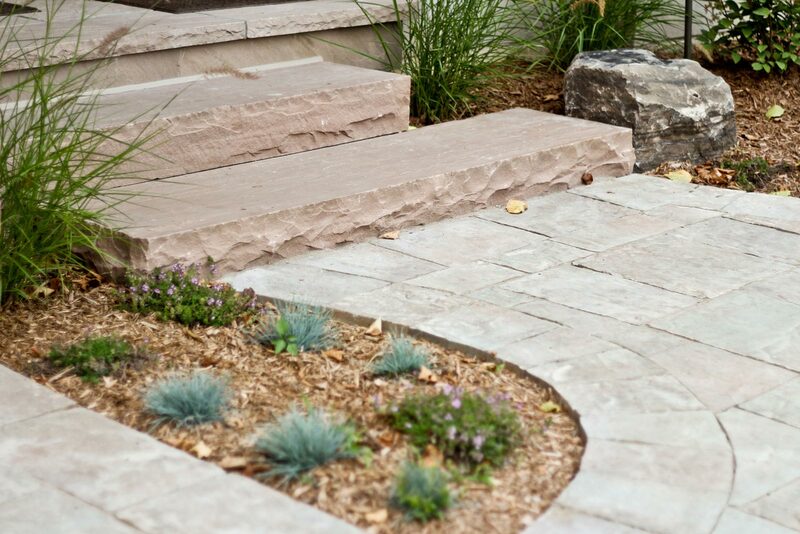 Enhance your landscape with durable stone and hardscape features. 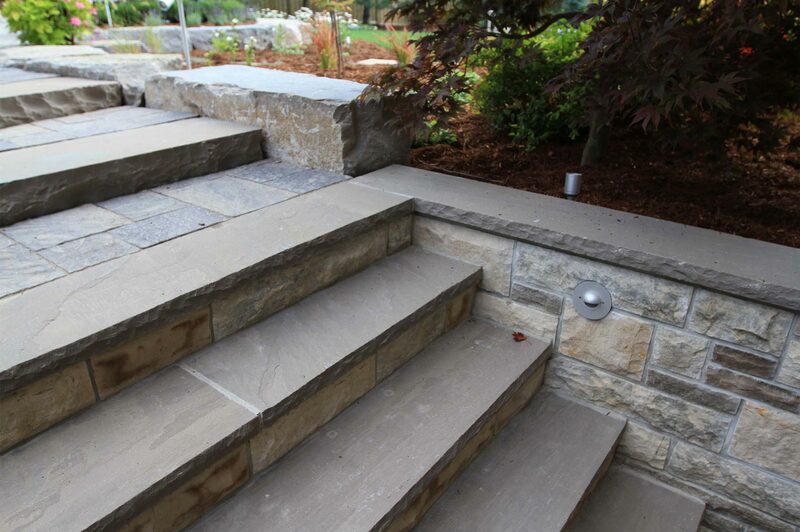 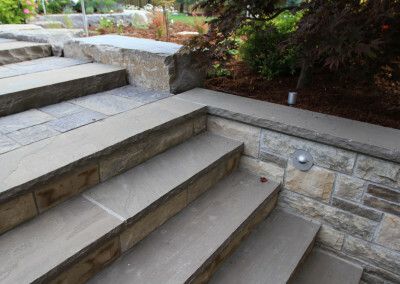 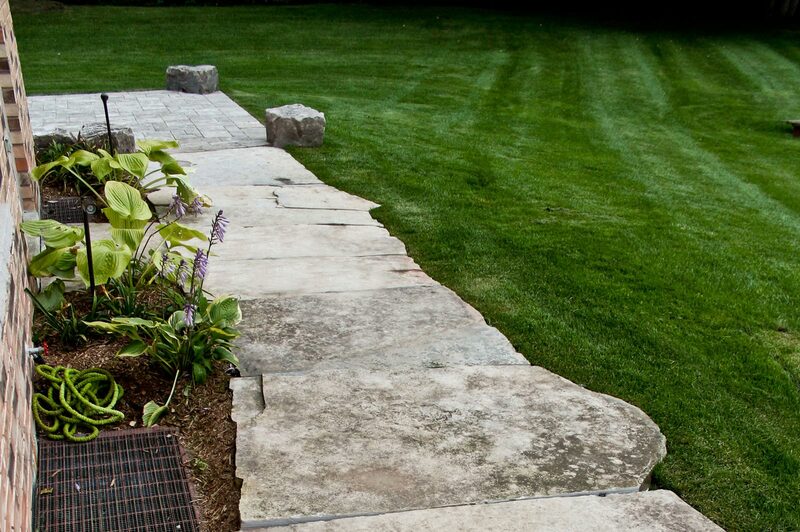 Our services ranges from functional hardscape features, such as stone walkways, to decorative natural stone that adds character and definition to your property. 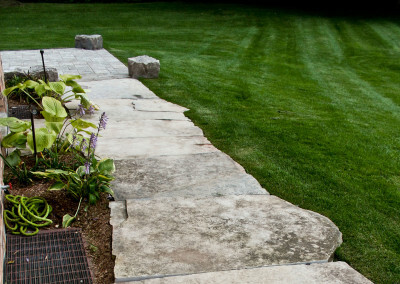 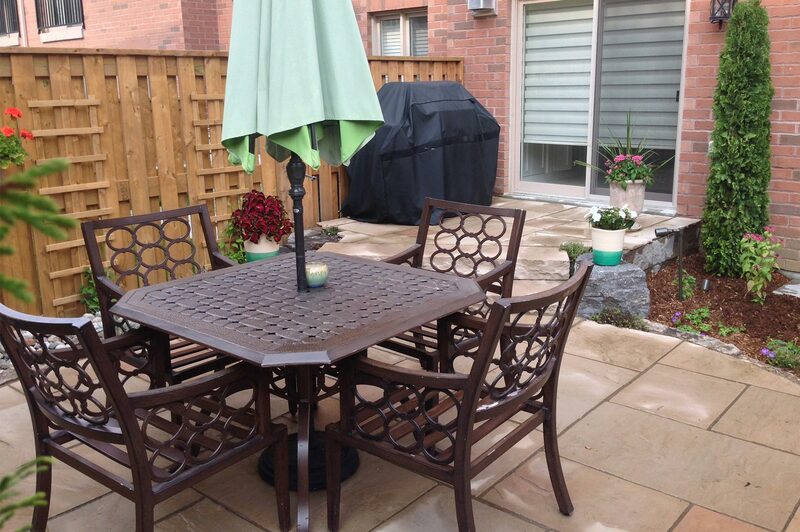 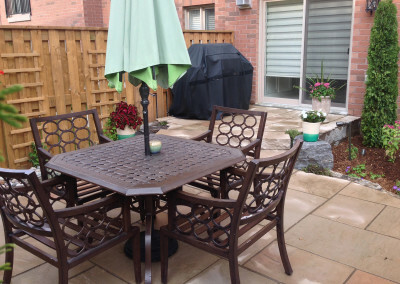 Stone patios and pavers bring a touch of class and refinement to any yard. 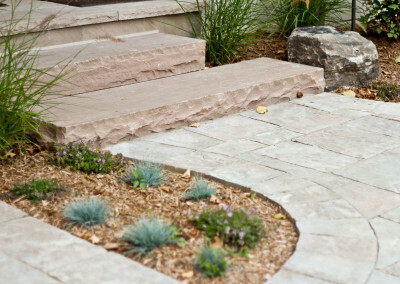 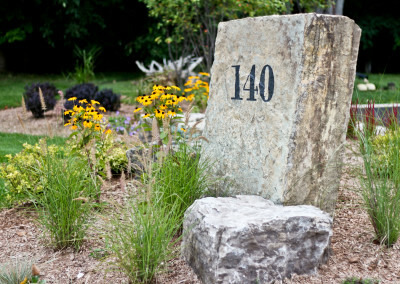 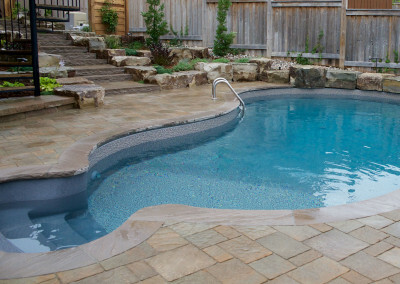 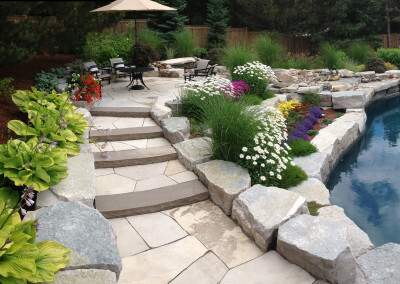 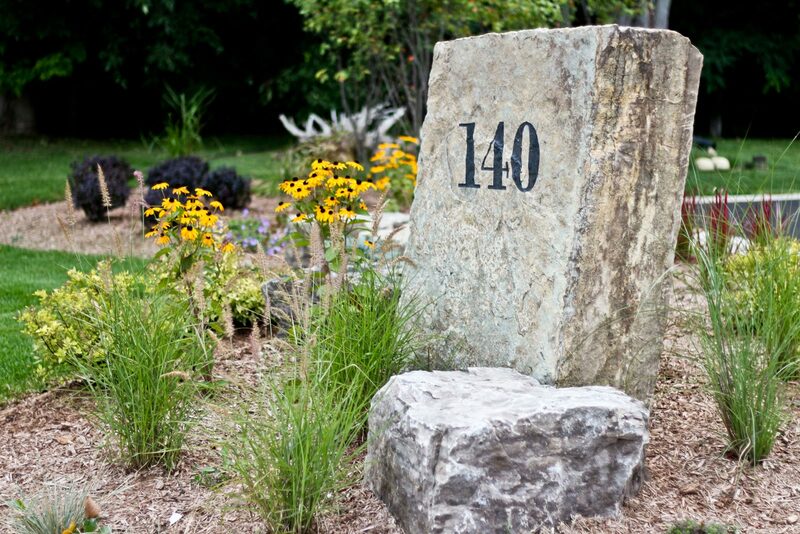 The experts at Ajoi Landscape Design are available for close collaboration, custom-building your project by utilizing your selection of styles, sizes and colours of stone. 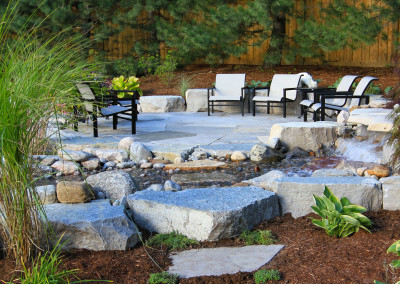 The result is a hardscape that integrates cleanly into your landscape, adding value and functionality for years to come.